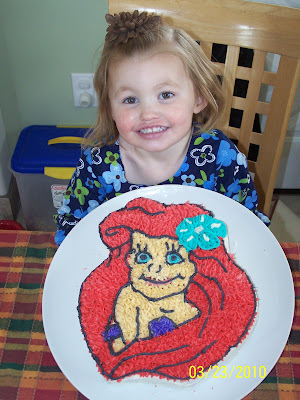 Shelby turned 3 in March (I know I am slow) She wanted an Ariel cake and to go bowling so we went to the bowling ally and had pizza and bowled. She loved it, in fact the kids beat the adults in bowling, with the help of the bumper pads. She got a dress up dress, a scooter, dancing Dora, clothes, books, and money. Shelby and her dancing Dora doll. 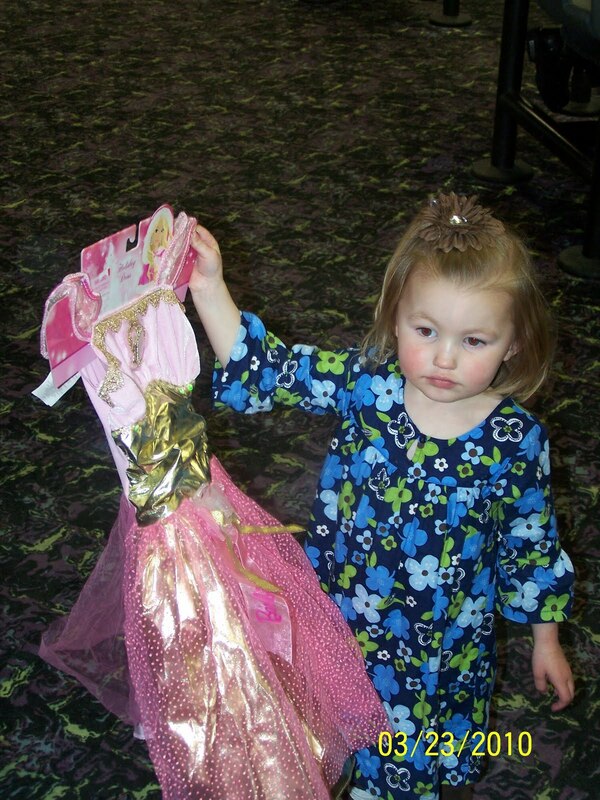 She has wanted this since she seen this after Christmas. 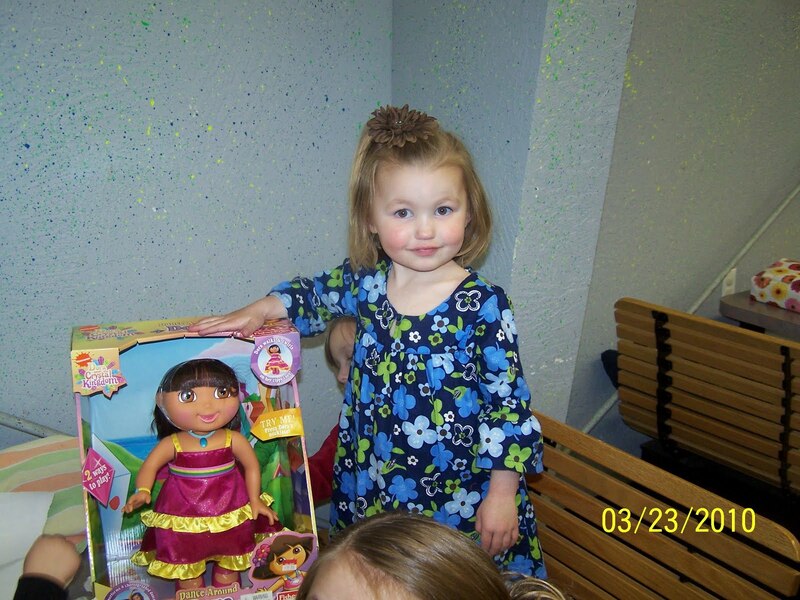 She was so excited to get it. Preston likes it to. He loves to push the button and dance with her. 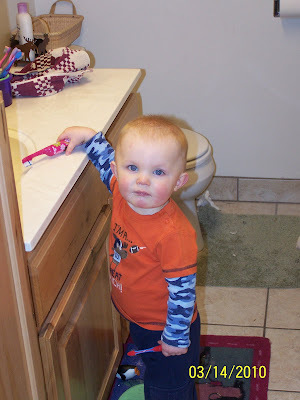 Preston trying to be a big boy and stand on the stool to brush his teeth like the girls do. Only problem is that once he gets up, he can't get back down. Go to http://dealstomeals.blogspot.com/ and enter to win a Bosch. I have always wanted one, so hopefully I will win. Deals to meals provides a great service for busy familys in 12 states. Every week you can get all the GREAT deals at the local g-stores and you also geat recipes to go along with the deals you bought. She also has great food storage ideas and recipes. So, head on over to win the Boche, and hopefully one of us will win! !